This citadel like house represents an exceptional example of Bucharest’s cultural and architectural heritage. It was completed in 1905, on a large plot of land, on what were then the outskirts of the city, at the request and under the guidance of Prof. Dr. Nicolae Minovici, a personality of his time. The house was one of the first -if not the first- private home designed in the emerging Neo-Romanian style, becoming a reference point for this architectural style. The Neo-Romanian is a unique local architectural style, that developed starting with the late 19th century and up to the Second World War. Among the distinguishing features of the style are the massive appearance and the presence of the veranda-tower (the Romanian word is “foisor”), originating in the medieval fortified boyar manor houses (“kullas”), a regional variant of the Ottoman tower houses common in the Balkans. Dr Minovici’s house was famous for the bells hanging in its foisor, which were tinkling in the wind to the delight of people passing by in horse-drawn carriages. 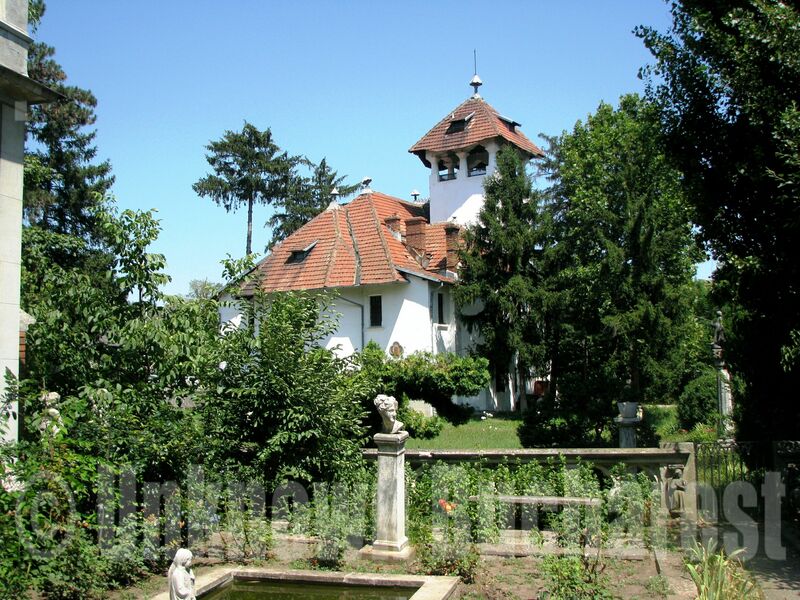 The villa was conceived to shelter the owner’s valuable collection of folk art, and became the first Romanian Folk Art Museum in the country. Nicolae Minovici Museum is currently undergoing a major refurbishment project, but the site is well worth a stopover to admire its architecture, the rich exterior stone decorations and the garden.